This year the Saddleback Sodbury Sportive Strava Challenge is a the short, steep Hawkesbury Howler. The Hawkesbury Howler comes at about 5 miles after the start of the Sodbury Sportive 2018, so get your legs warmed up and give it all you've got and see how you rank in this Hill Sprint. The Hawkesbury Howler is short so the pain will be brief but the Kudos long lasting, give it some beans! 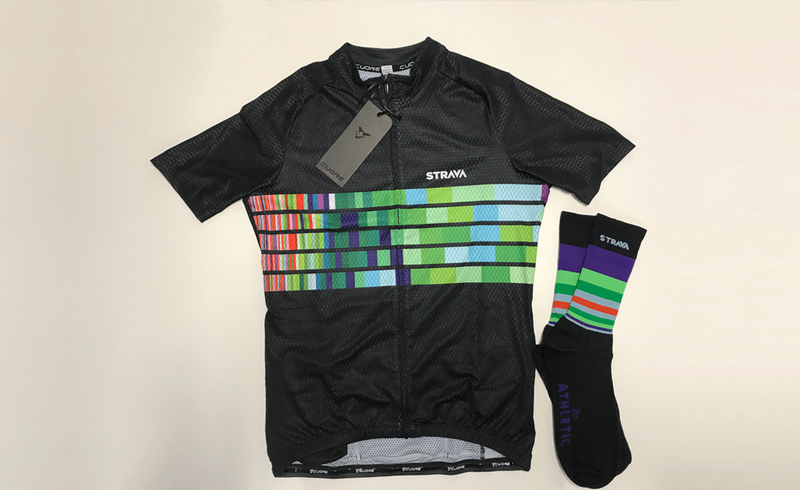 Limited Edition Strava Jersey and Socks! Take on the Hawkesbury Howler! 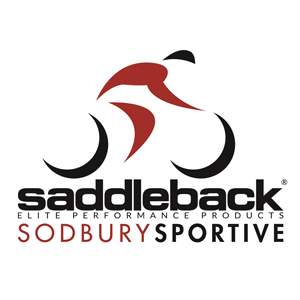 All riders taking part in the Saddleback Sodbury Sportive Strava Challenge must have entered in the Sodbury Sportive 2018. Any rider that completes the specified segment during the Sodbury Sportive can enter this challenge. Please attention to those around you and always adhere to the highway code. The Queen and King of the Mountain for the segment will win the grand prize of our very exclusive new 2018 limited edition Strava jersey each and socks their size which cannot be purchased! Winners will be contacted via their registered Strava email address within 30 days of challenge completion. Please make sure your email address is correct - of no contact can be made an alternative winner will be contacted.